Celonis is the world´s leading process mining company. The innovative big data technology applies machine learning across all company data to provide full, unbiased visibility into all business processes, uncover bottlenecks, and provide prescriptive recommendations on how to eliminate them effectively. Enterprises from over 25 countries, such as ABB, Siemens, Vodafone or PostFinance, trust Celonis to visualize, analyze and maximize the efficiency of their operations. 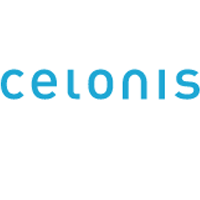 Celonis is based in Munich with offices in the U.S. and the Netherlands. On CIOmove 2018, Celonis will be represented by Remy Lazarovici. As Senior Vice President Business Development, Remy is responsible for the European Go-to-Market of Celonis. He is helping companies to increase process efficiency by adopting Celonis’ innovative Process Mining technology across their enterprise. 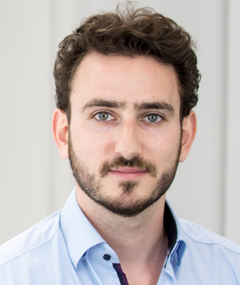 Remy graduated in Mathematics at the Technical University of Munich and brings experience from more than 200 Process Mining projects for customers across various industries. Before joining Celonis, he worked as a consultant in business development and financial engineering.